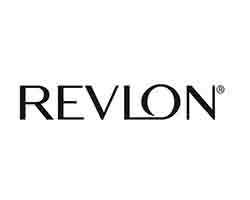 The Hair & Beauty Company offers a wide variety of Salon Wears from well known brands. 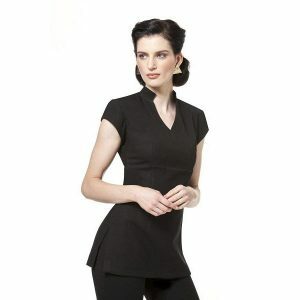 We provide a variety of comfortable and professional salon uniforms. 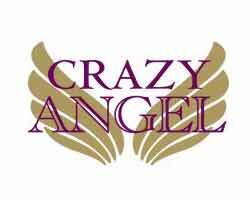 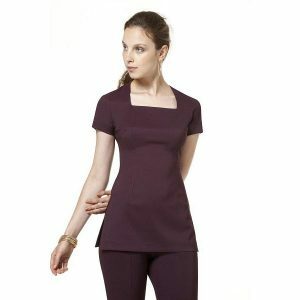 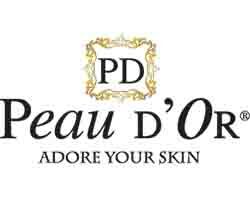 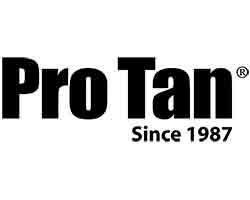 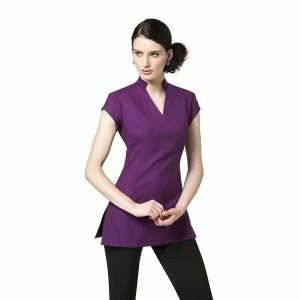 Choose from different styles, colours and sizes of professional trouser and tunic tops.